The main motive of the OPEN DIALOGUE is to work with the family and with the entire client network and to provide timely intervention. "Open Dialogues" is a model that is close to us, therefore we try to use it in our work with our clients and develop it in practice. 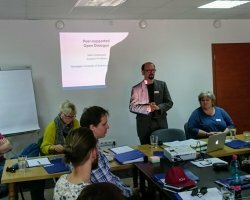 Thanks to the support of the Norway Funds, we managed to organize a workshop "Open Dialogues in Practice" in Jeseník from 5th to 9th June 2017 with the participation of experts from Norway (University of Science and Technology), which was also attended by guests from Poland (Foundation Concordia) and also colleagues from the Czech Republic (Práh Jižní Morava z.ú.). 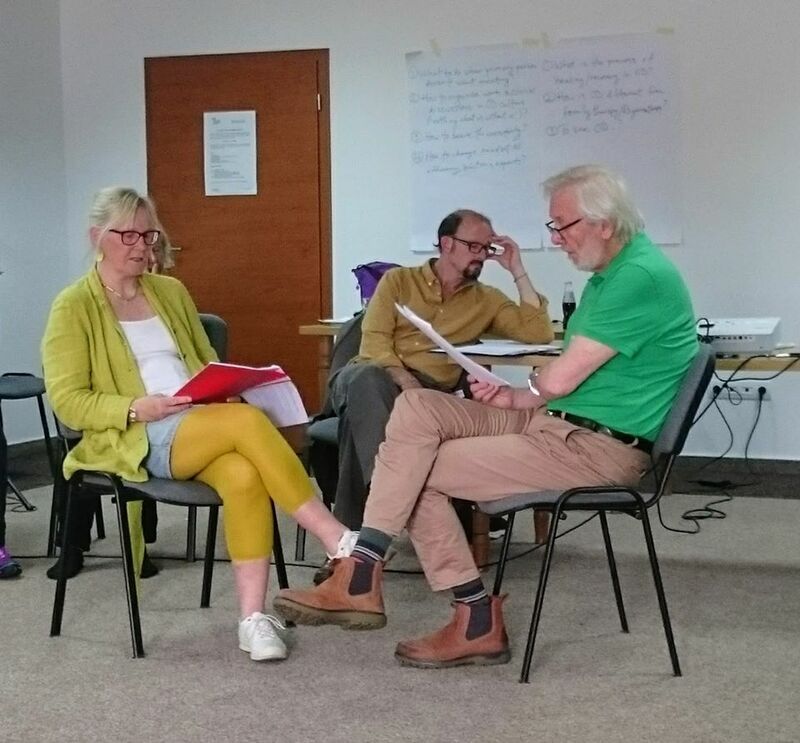 The working part of the workshop was designed for our professionals with experience in the Open Dialogues and collaborating professionals (from the Psychiatric hospital, the authorities concerned) to create the basis for using Open Dialogues in our practice. 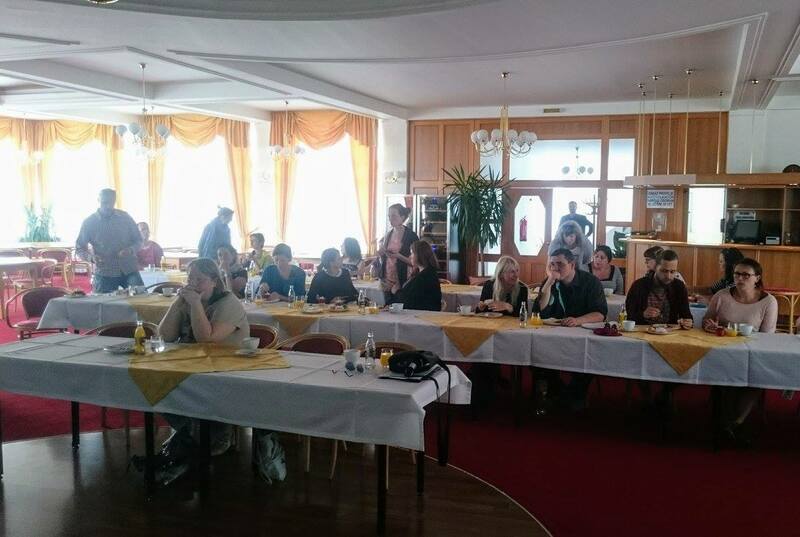 A panel discussion took place for a wider professional forum and meetings of participants with our clients directly in the service on Thursday the 8 th June 2017 in Priessnitz's spa baths. Mark Hopfenbeck is an anthropologist and associate professor at the Norwegian University of Science and Technology. Reiulf Øistein Ruud and Pia Birgitte Jessen are therapists specializing in mental health and family therapy and they run together the GOOD DIALOGUE Clinic in nothern Norway. Reiulf Øistein Ruud and Pia Birgitte Jessen are therapists specializing in mental health and family therapy. Together, they run the GOOD DIALOGUE Clinic, where they offer their services toindividuals and families. In their work, they are inspired by the Open Dialogues as a therapy, and for many years they have been working with professors Tom Andersen and Jaakka Seikkulou, who are real professionals in this field. They lecture around the world and also provide the teams in Norway and the USA a supervision via Skype. Anna Margrethe Flåm is a clinical psychologist who works full time at the Institute of Psychology within the UIT - The Arctic University of Norway. 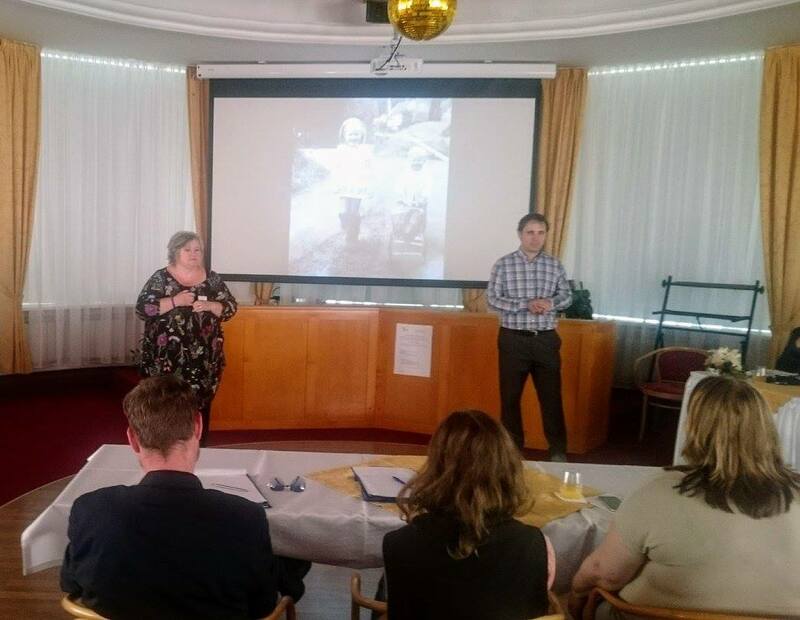 For many years she has been working in psychological services within the Northern Norwegian state school, the health service focusing on mental disorders and family care and protection services. She is professionally linked to reflective processes and teams, and to the understanding and practical use of the Open Dialogue. 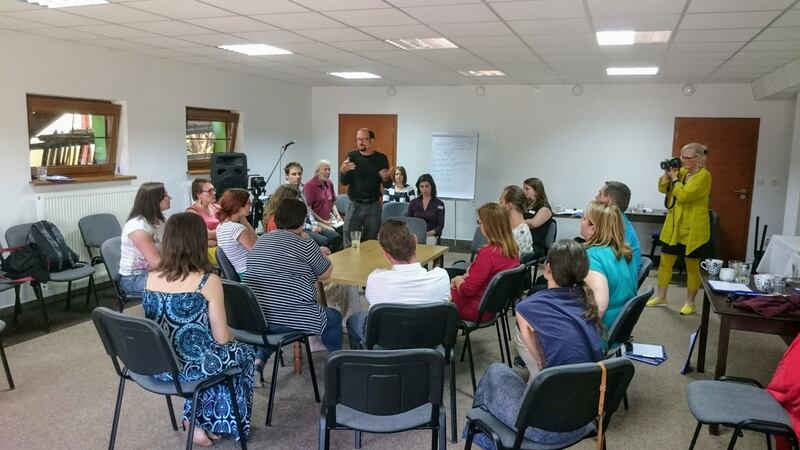 Polish expert, Ryszard Spychalski, pedagogue, resocialization specialist, ergotherapist, cognitive-behavioral psychotherapist, graduate of the first Polish team of "Open Dialogue". Graduate of system psychotherapy course. Between 2013 and 2017, he trained nearly 900 people in a metacognitive way of training MCT. Founder and leader of the first "Open Dialogue" team in Poland. 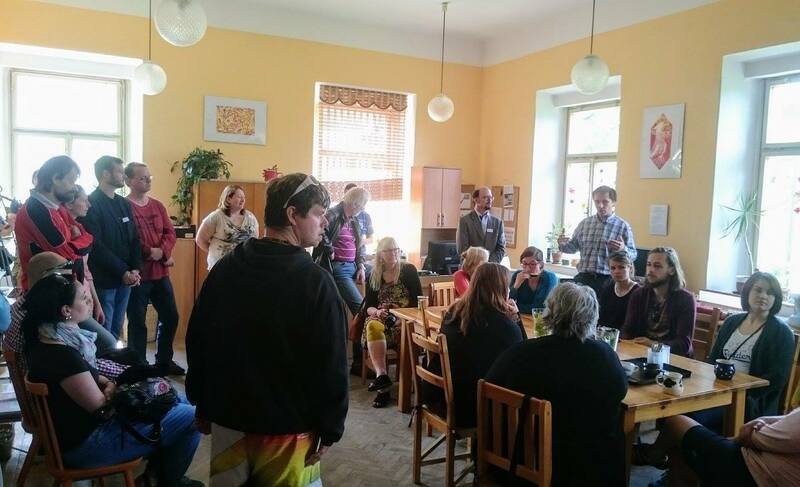 Director in the nursing home for the mentally ill.
We have accredited training in Open Dialogue (accredited by the Ministry of Labor and Social Affairs) led by foreign experts. 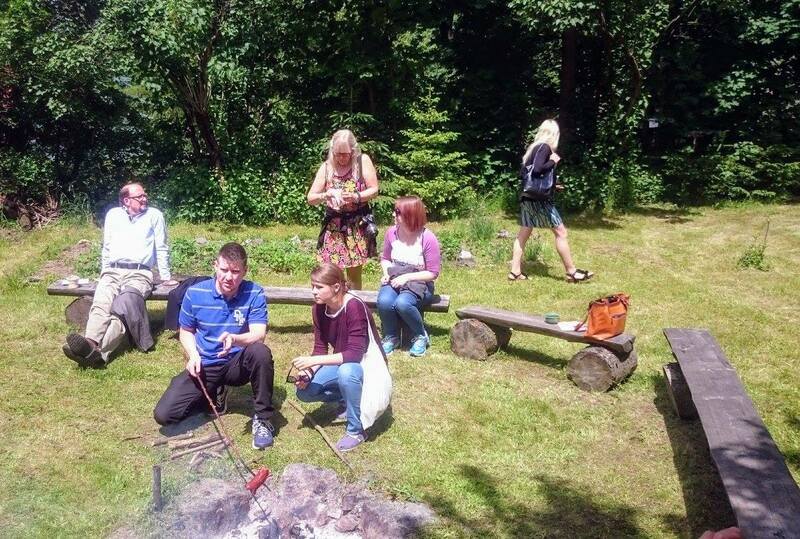 Ten of our direct-care workers are currently undergoing training. 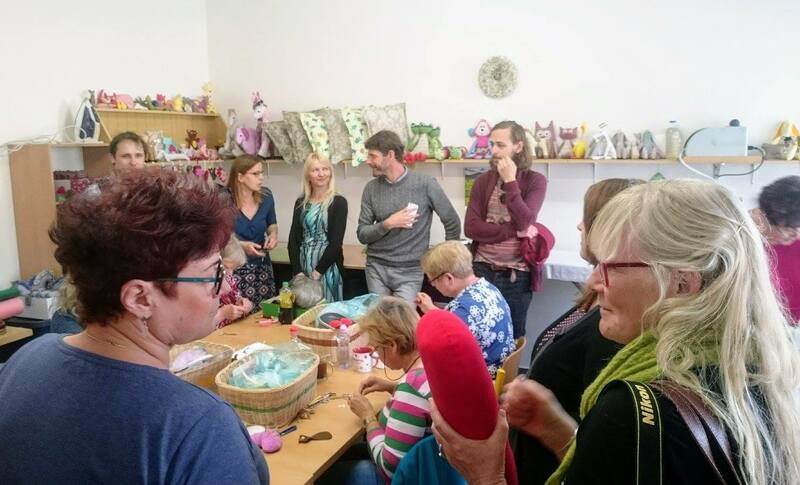 Our multidisciplinary field team uses the Open Dialogue method to work with some clients and families, they work under the supervision of Norwegian experts. 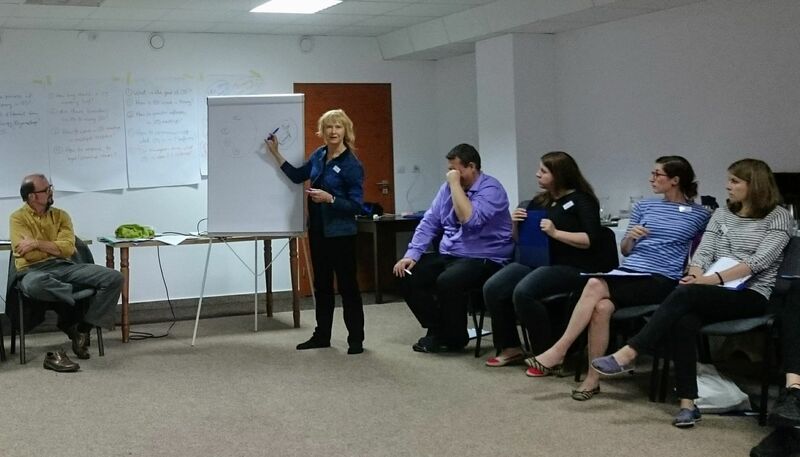 Since April 2018, we have been engaged in intensive two-year cooperation with the above-mentioned foreign experts, we are introducing Open Dialogues into the procedures (and methodologies) of the services provided and the principles of OD and the organization's operation (more here). The staff of the organization will undergo an accredited "open dialogue" (OD) method with foreign lecturers of 150 hours (accreditation of the Ministry of Labor and Social Affairs, no.8834-224 / 3) and practical exercises supervised by Norwegian experts within 200 hours. The OD principles will be incorporated into the existing methodology of working with clients in the organization. Dialogue principles will be implemented in the organization's management (in operating methodologies and procedures, in the system of meetings), the communication schemes and roles in the organization will be re-set. The staff of the organization will participate in foreign internships and conferences devoted to OD.